Patriot, a brand known for their SSDs, gaming peripherals and flash storage solutions today announced the immediate availability of its new series of microSD memory cards. 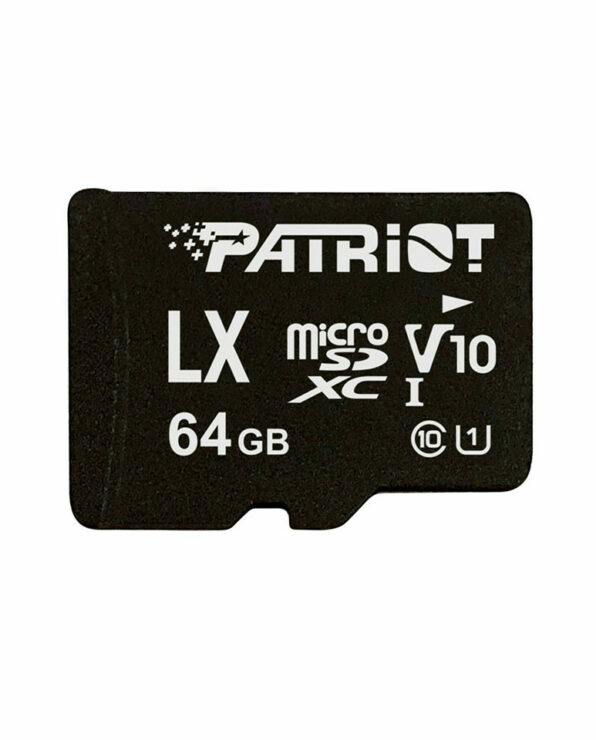 With most items today designed to use microSD memory cards from smartphones, tablets, action cams, DV cams to dash cams and even drones you name it, they all use microSD cards for massive DATA storage and the option to upgrade by just replacing the card. Even some domestic surveillance cameras have started to record directly to microSD cards giving owners an easy way to archive footage as a raw data stream. Recording and storing high-quality video and photos depend on three things, speed and capacity and reliability. These cards could be a good option for those looking to pop into a smartphone or handheld gaming console for extra storage which is something I know I’ve done in the past. These cards offer minimum write speed up to 30MB per second, which supports 4K Ultra HD video recording and is a minimum for many of the latest action cameras, DV cams and drones. In addition, smartphones benefit from the EP series to write high-resolution videos and images with little to no lag. 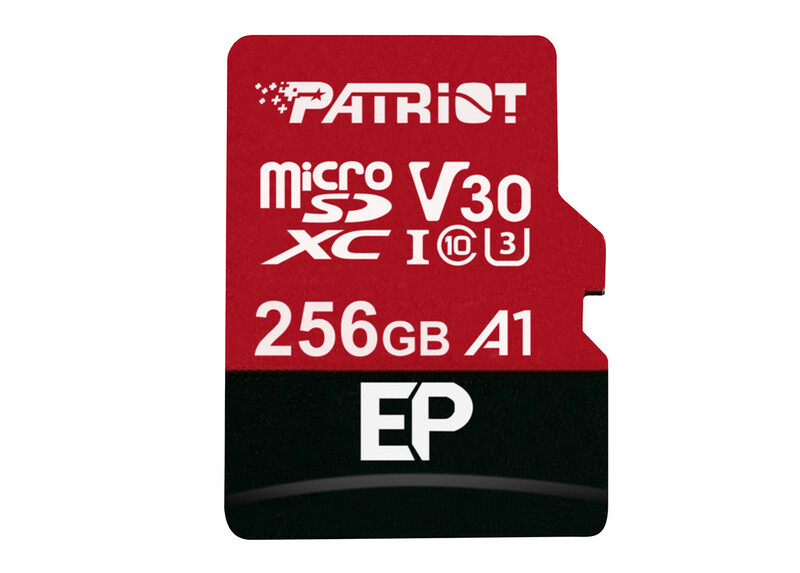 The series offers capacities from 64GB to 256GB, and its read and write speeds are up to 100/ 80MB per second, Patriot EP series microSD cards are perfect for recording the fast-paced action and capturing Full HD and 4K Ultra HD videos smoothly. Whether it be these in drone cams, dash cams, smartphones, tablets for 4K ultra HD video capturing cards work equally as well. Patriot EP series and LX series microSD cards have launched with a number of capacity options. Available capacities include 16GB, 32GB, 64GB, 128GB and 256GB. 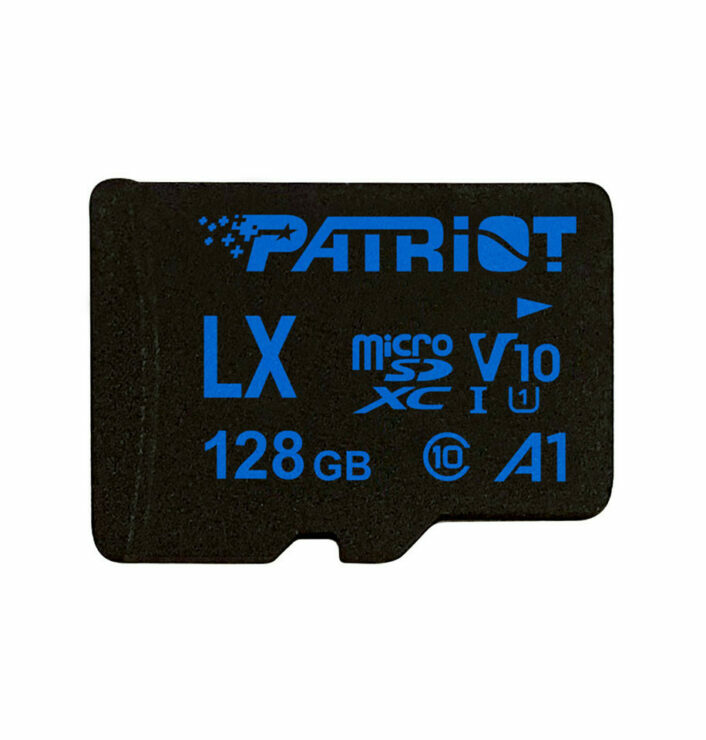 Patriot’s limited lifetime warranty backs Patriot EP and LX series microSD cards.